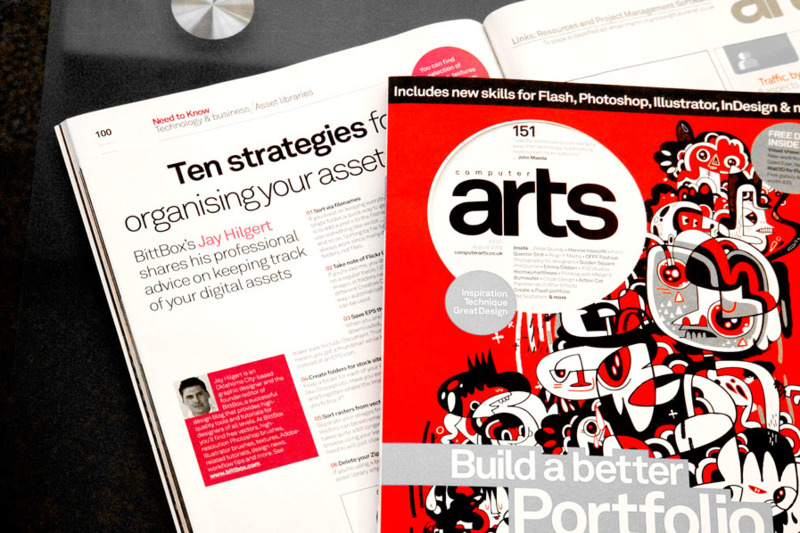 Jeremy Baines is Head of UX for Talis, an Independent Software Vendor providing solutions to the education market. Before Talis Jeremy co-founded Howard Baines, a London based UX consultancy, with Clive Howard. Howard Baines’ UX Lifecycle approach helped organisations ranging from startups to enterprises realise measurable business value through UX. Jeremy has a background in Graphic Design but developed a deep understanding of technology through founding his own ‘shopping list’ technology Startup, which was acquired. He is an evangelist for technology and UX having appeared in numerous publications and at events. He was also elected a member of the prestigious International Society of Typographic Design. Jeremy's unique approach to UX examines the interactions between organisations and their stakeholders (customers, shareholders, employees, members, suppliers and followers), paying particular attention to the touch points that shape the user journey. Optimising each user experience and measuring the improvements in commercially focused metrics such as revenue, conversion, retention, satisfaction, service costs and productivity to demonstrate a tangible ROI. Delivered by a User Centric, Cognitive approach utilising a combination of heuristics and statistical analysis mapped to existing development methodologies to create an iterative process providing continuous improvement. 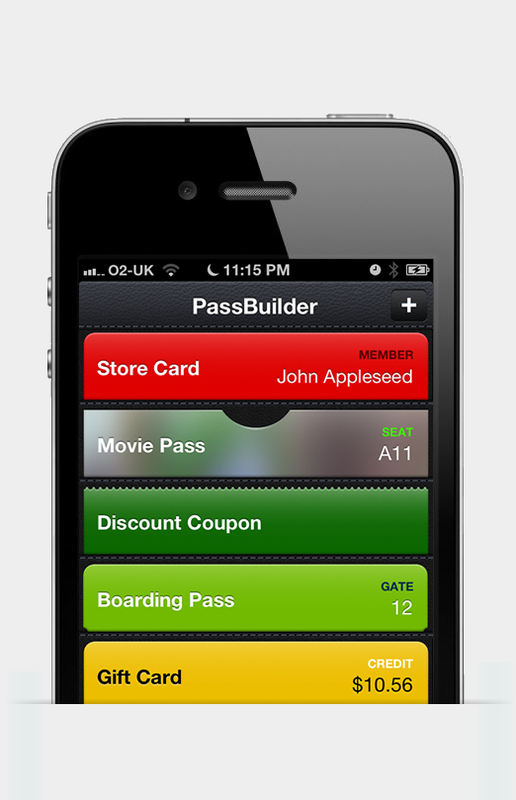 Worked with Apple's newly released iOS Passbook functionality to improve the pass creating process. Awarded exclusive partner status by Adobe and created programme with them to support their business growth in the field of emerging technology companies. Consulted on and built a web application for Pinsent Masons’ clients to self-assess their knowledge and achieved uplift in sales for the client by designing software user reports that identified their legal needs. Interviewed by Computer Arts Magazine about designer, developer workflows. Deployed User Experience Lifecycle approach to devise a technology change programme to support BUPA’s business transformation. Spoke at 'Adobe On AIR Tour' about building a great desktop experience. Co-created AlertThingy, a desktop social network aggregation application that was recommended by The BBC and The Guardian online, and enjoyed over 30,000 users and attracted new clients. 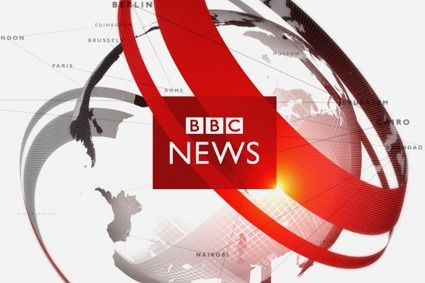 Startup company featured in BBC News Online. 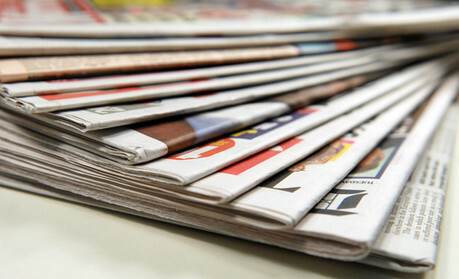 Re-designed and built media platform to allow for rapid scaling. Established a set of UI conventions to be used by development team whist rapidly prototyping new functionality. Worked with Microsoft to support them in selling solutions in previously resistant emerging technologies market. Microsoft produced a case study of this success. Spoke on building desktop applications at 'The Future Of Web Apps'. Designed and built a demo application for global evangelism team emphasising Flash Platform benefits. Worked with product owners, evangelists and global development teams on pre-beta products. Created online application to measure the capabilities of procurement staff to form the basis of new training strategies with the aim of reducing purchasing costs. Testing the use of web 2.0 concepts with a traditional audience though Reuters experimental interactive site. University project featured in The Times.